Soft drinks maker Britvic's profits took a knock after a new growth in its Robinsons and Pepsi brands failed to offset the costs of closing its Norwich site. The FTSE 250 company had ?21.6m of employee costs and impairment charges as it prepares to close its Norwich factory and move production of its drinks to other sites. The costs of the closure meant pre-tax profits dropped more than 16pc to ?41.8m in the six months to April 15 even though a thirst for its low- and no-sugar variations of Pepsi alongside new innovations in its Robinsons brand helped sales increase to ?733m from ?701m. Chief executive Simon Litherland said its nearly 250 workers at the Norwich site had shown “dedication in difficult circumstances” and that the Leeds and London factories now had new production lines installed and extra warehousing space created. He added work was still ongoing at its site in Rugby. Mr Litherland said the sugar-free Pepsi Max drink was “significantly outgrowing all other cola variants” and that 7Up and Tango had also performed well in its fizzy drinks range. 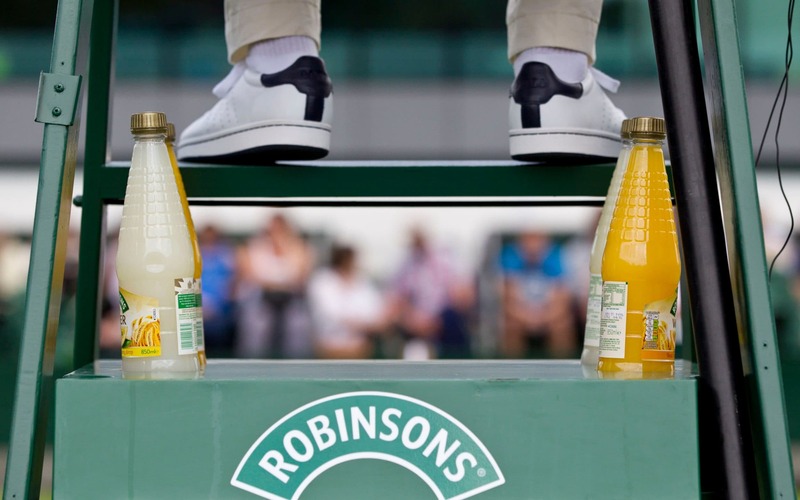 The drinks boss also cheered a return to form for Robinsons, which grew volume and market share in the period thanks partly to its ‘fruit creations’ offering now being widely available in supermarkets and the popularity of its ready-to-drink format Robinsons Refresh’d. Its new brand developments helped it secure a deal with cinema chain Cineworld but Mr Litherland noted that was partly offset by the ?3.3m costs Britvic incurred from the administration of distributor Palmer & Harvey. Chris Wickham, analyst at Equity Development, said Britvic’s carbonates business in the UK and Ireland had been “the star of the show” in terms of volumes. “Importantly, Britvic did well in its first reporting period after sugar tax,” he added. Outside the UK and Ireland, sales dropped in its international division on a constant currency basis as it pulled out of what it described as “unprofitable travel contracts” and also suffered from the demise of the airline Monarch.